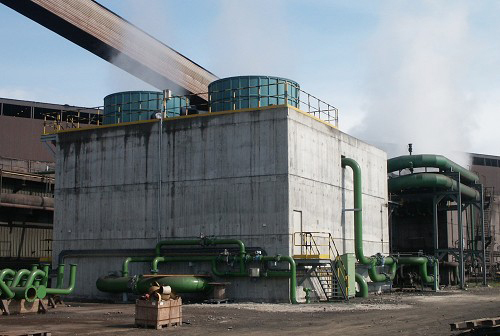 Strictly related to cooling towers maintenance, as well as of HVAC and cooling equipments, the problem of legionella infections returned as an emergency last July in the north of Milan, in Bresso, with 11 persons hospitalized at the near Niguarda hospital. The Italian ISS, the Superior Institute for Healthcare, reports an increase by 17% of legionellosis in 2017 in Italy, compared to 1.700 cases occurred in 2016. Legionella is a group of bacteria commonly present in aquatic environments, that proliferates in presence of air and water at temperatures in a range between 25 and 50° C. The Legionella disease is transmitted by aerosol inhalation of a contaminated source, small droplets that are commonly found in HVAC and cooling machinery or with cooling and evaporative towers. 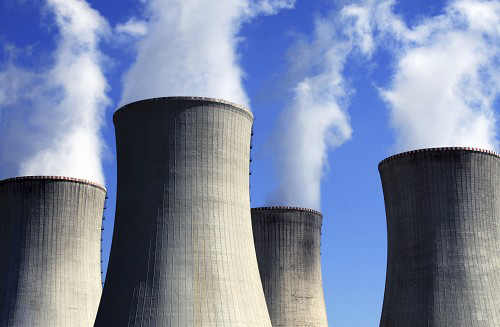 A proper and correct maintenance of cooling towers is thus mandatory, in order to reduce the risk of infections. The measures are diverse, ranging from technical solutions such as the adoption of efficient drop separators, a construction of the plant that allows high accessibility for cleaning and service, avoiding stagnation points with proper drainage, and finally a water purification of the plant. Towers’ maintenance thus ensure not only maximum efficiency operating conditions of the cooling plant, but also a healthy environment where the evaporative tower is installed. 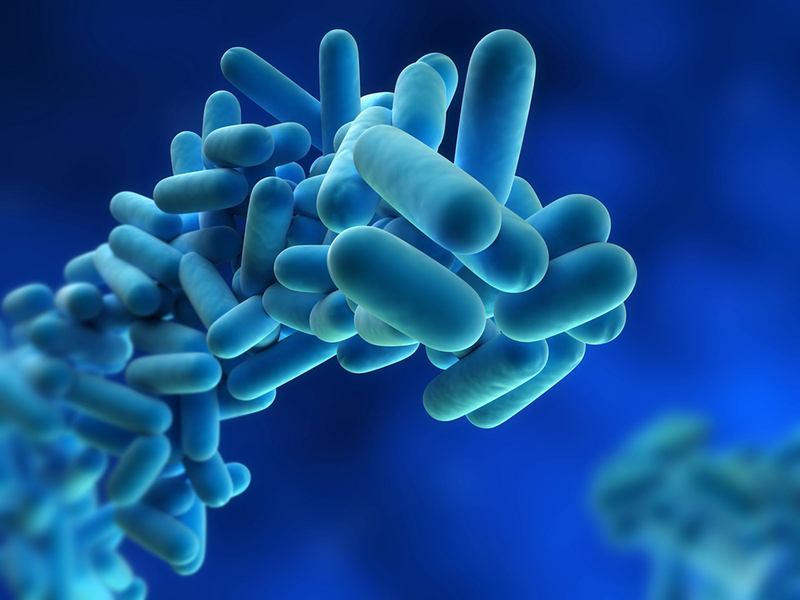 The IIS reports other cases of Legionella disease in the past: in 2016 in Parma a total of 42 cases of infections were related to a cooling tower of a local posts office. Many cases happened in Cesano Maderno, near Milan, from 2005 to 2008. The cause was not clearly identified, but infections stopped with the closing of many industries during 2008. At last, a Legionella epidemic happened in Rome in 2013, with 15 cases, due to a cooling tower of an important local commercial center.